If the year was a week and January was Monday, then April would be Wednesday (you can check my math!). In fact, right about now would probably be somewhere around 5pm on a Wednesday, when the hours get long and hump day just won’t hump. Hump day — or even hump month in this analogy — is hard to get through. We’re going to need the heavy duty equipment. I’m thinking John Peters New York sort of heavy duty, which isn’t literally heavy. The last thing we need right now is to be weighed down. But John Peters New York, thanks to the lightweight but extremely tough Cordura Plus nylon they are made from, are just the ticket. 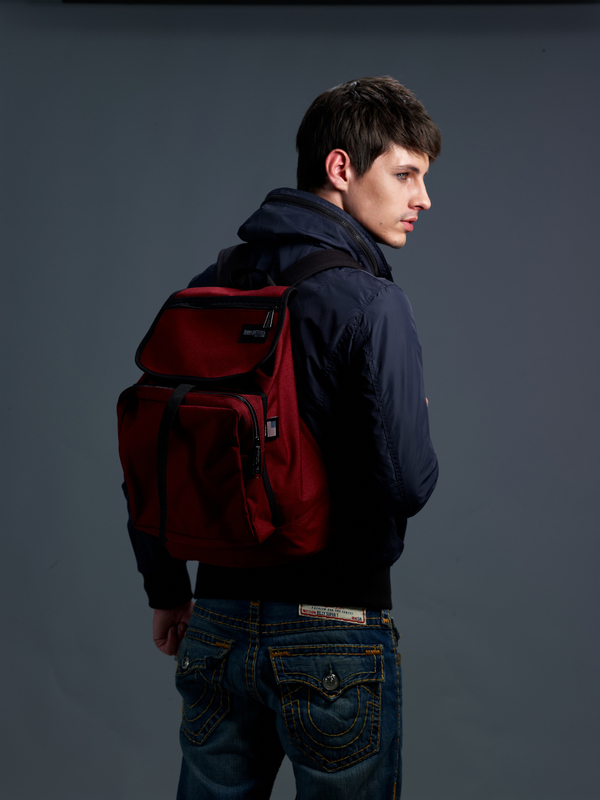 If John Peters New York backpacks were a word, it might be “steady.” There are no tricks to a JPNY backpack, no deceit. It looks sturdy, and it is. It looks like it’s well-made, and it is. It looks like you can pack it up to the brim without calamity, and, well, you can. That’s important for hump day. We don’t need surprises, especially not bad ones. If John Peters New York backpacks were a word, it would not be “boring.” That’s what we usually think of when we think “steady,” right? But this isn’t a romantic comedy, this is life. Besides, backpacks that come in colors ranging from bright pink to neon orange to deep purple or sky blue are not exactly what you’d call boring. Colors aren’t your thing; that’s fine. 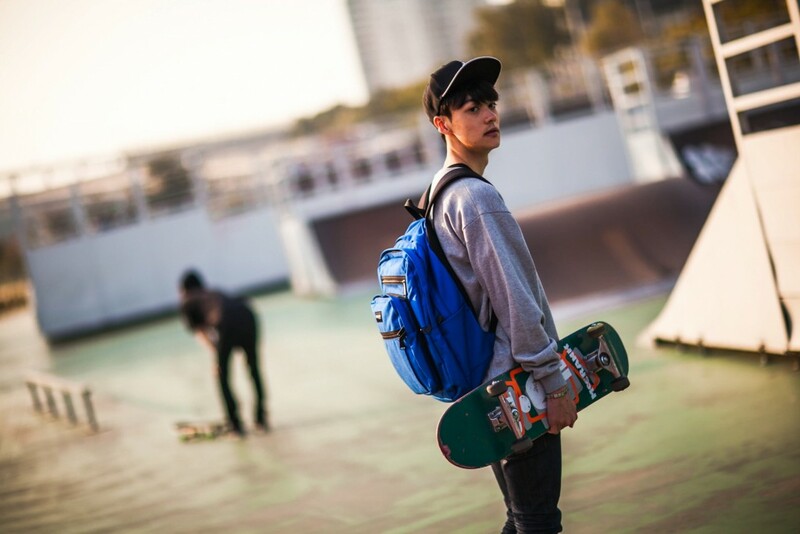 The unique design and shapes of John Peters New York backpacks are enough. They’re not crazy — after all, we have to be able to use this thing — but definitely unique. If all we had was a word right now, it might be “carry on.” I cheated, but those words go together, so I think we’ll be fine. 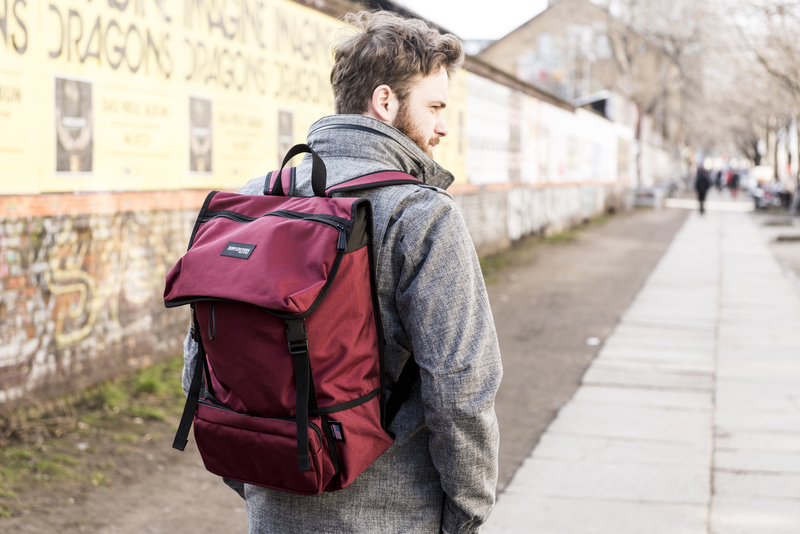 With a John Peters New York backpack and it’s padded, reinforced back panels and extra wide shoulder straps for maximum comfort, we’ll be able to do that. Hump day is a few hours (or a few days) away, and we’ll get there. 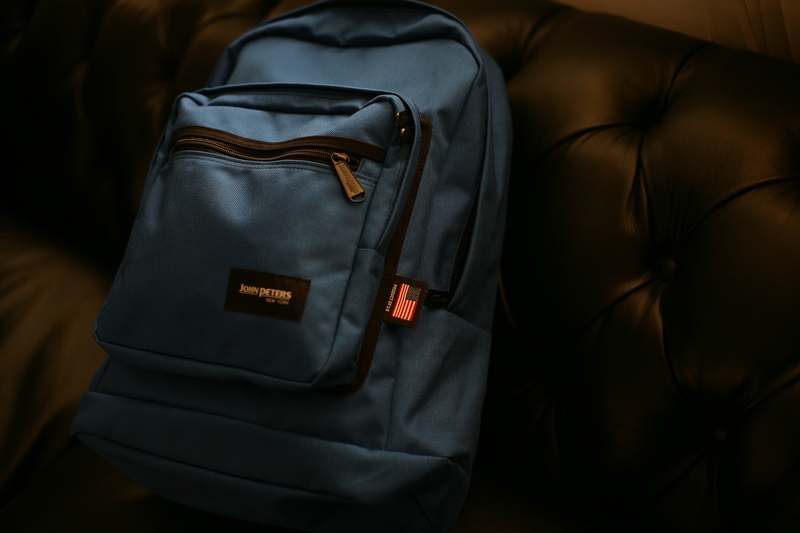 Be calm and carry a John Peters New York backpack. Order yours online at www.johnpetersnewyork.com. Share the post "Be Calm and Carry a John Peters New York Backpack"
Posted in Blog and tagged backpack brands, backpacks, cordura plus nylon, John Peters New York, john peters new york backpacks, school backpacks, student backpack brands, student backpacks. Bookmark the permalink.